Bears never make good pets. They are highly intelligent and active wild animals with complex needs that simply cannot be met in captivity. Even when captive-born and hand-raised, bears remain wild animals and pose a serious risk to human safety. PAWS is proud to care for Boo Boo and Winston. Winston and Boo Boo are black bears who have been best friends since coming together at PAWS 24 years ago. They also happen to share the same birthday month. This month Winston turned 26 and Boo Boo celebrated his 25th birthday. Both bears were bred for the exotic “pet” trade, and both endured pain and hardships because of it. Boo Boo was bought as a “pet” for a young girl and left chained by the neck in a backyard. As he grew, the chain became deeply embedded in his neck, almost strangling him. Boo Boo was finally freed when PAWS rescued him and the chain was surgically removed. Winston was kept illegally as a “pet” until local officials confiscated him. Although still young, he was confined with older, more aggressive bears and was severely bitten on the hip. Winston arrived at PAWS limping and in poor condition. Bears never make good pets. They are highly intelligent and active wild animals with complex needs that simply cannot be met in captivity. Bears raised to be “pets” are taken from their mothers prematurely, disrupting their important bond and causing both to suffer. “Pet” bears are often destined to live in miserably inadequate conditions and develop serious health disorders and abnormal behaviors. Even when captive-born and hand-raised, bears remain wild animals and pose a serious risk to human safety. 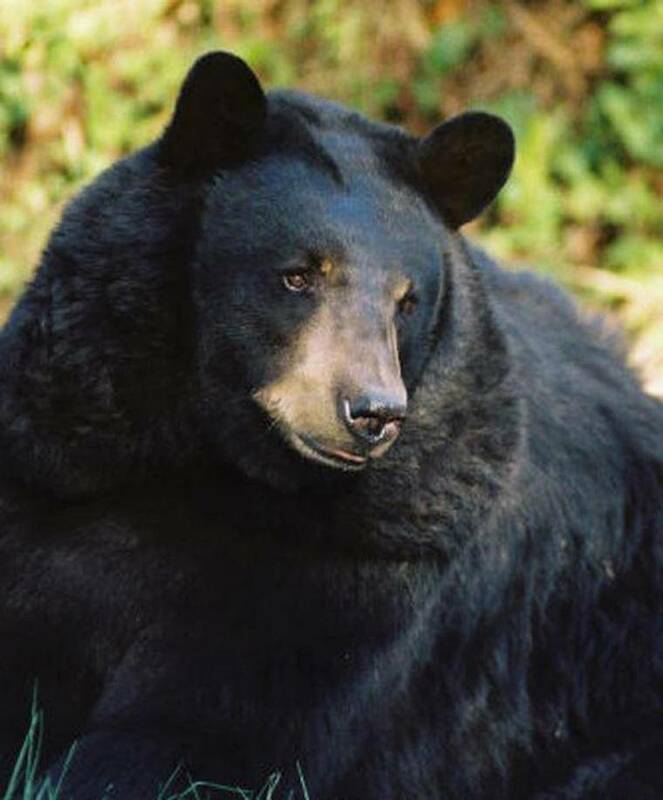 PAWS is proud to care for Boo Boo and Winston, who share a spacious natural area in the Bob Barker Bear Habitat at ARK 2000 that is filled with grass, bushes and shady oak trees. The two are rarely far apart from one another and can often be spotted sleeping together. 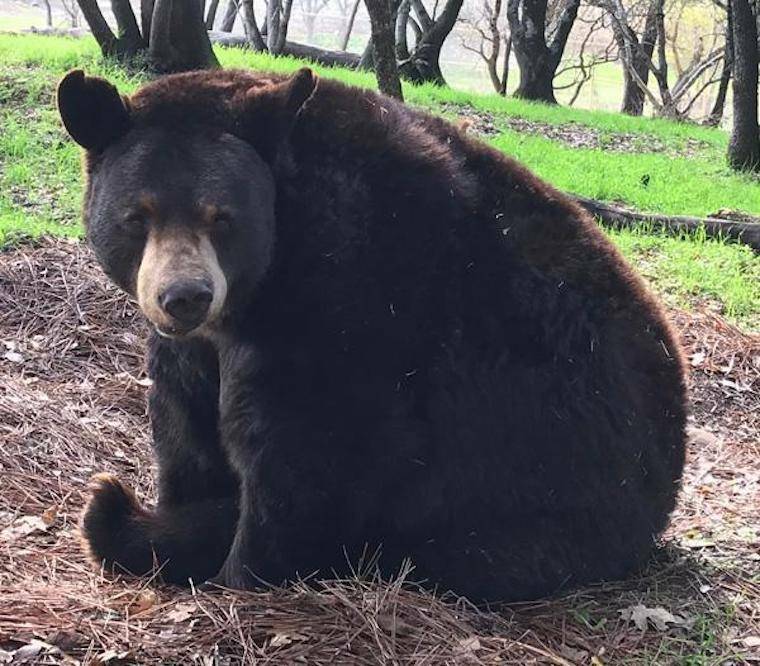 It costs about $10,000 a month to care for Boo Boo, Winston and the four other bears at PAWS, including daily monitoring and husbandry, nutritious diets, and veterinary treatments when necessary.